The manufacturing and industrial demands on a floor require a product that will stand up to rigorous environments. 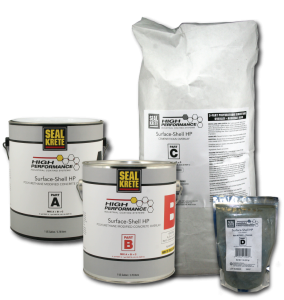 Seal-Krete HP offers several options ranging from our ROCK-SOLID and DEPENDABLE Epoxy-Shell 1000, 100% solids epoxy, double broadcast quartz floors, to our cost effective Epoxy-Shell WB 250, water-based epoxy floor for foot-traffic and light industrial use. Consult with our team of professionals to help you decide which floor would best suit your needs. 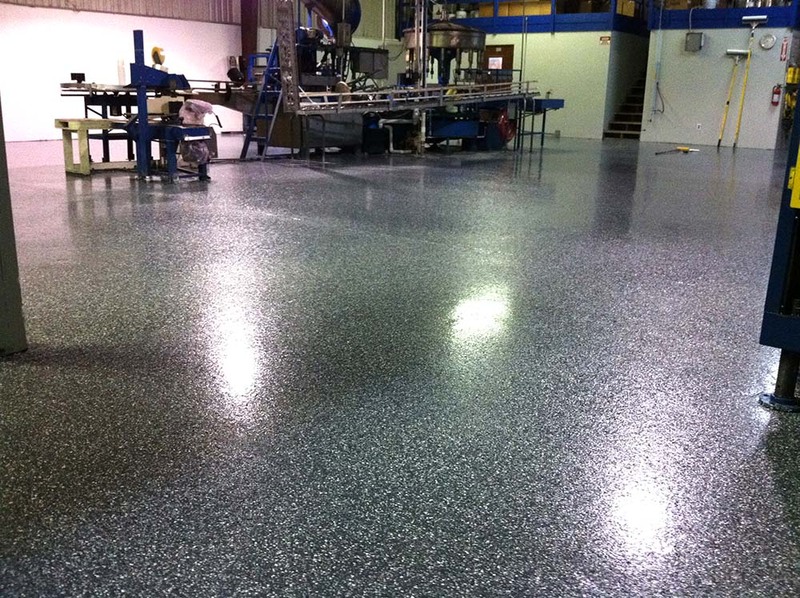 Polyurethane-modified concrete flooring system designed for long-term durability and strength. For floors that require impact and thermal shock resistance. 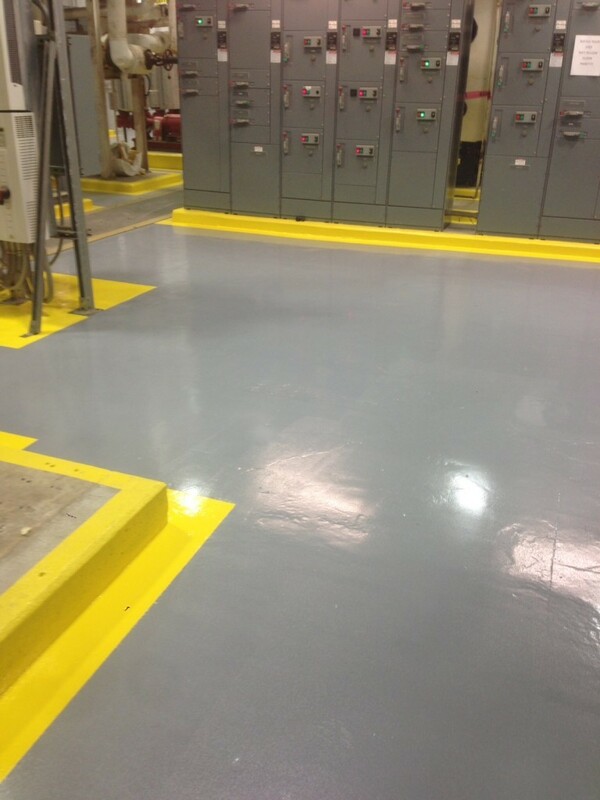 Surface-Shell HP outperforms epoxy floors and has many physical properties that exceed those of concrete.